For the ultimate Naples, Florida vacation adventure, visit Pure Florida Jet Boat located at Tin City in the heart of Old Naples and experience an unforgettable ride on a passenger jet boat that’s fun for the entire family. Climb aboard Odin, a 23-passenger jet boat and take a one-hour guided tour down the Gordon River and into the 10,000 islands or toward the Gulf of Mexico weather permitting. While on this thrilling adventure, the boat will reach speeds up to 35 miles per hour and spiral out with 360-degree KIWI adrenaline turns. 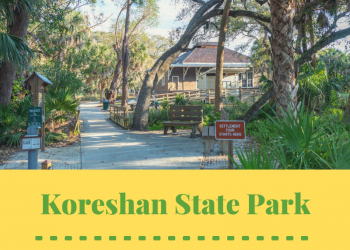 Glide through the inland waterways and enjoy an eco-tour like no other. 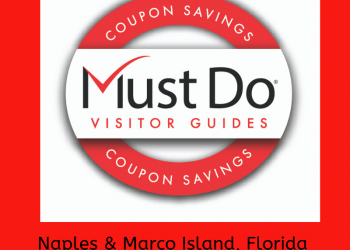 See dolphins, multi-million dollar homes, as well as the many sights of Naples. 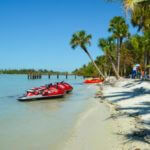 Pure Florida Jet Boat Odin offers daily tour rides. Reservations are recommended. No restrooms onboard. Passengers must remain seated during the entire tour. Minimum age requirement is 4 years of age. Minimum height requirement is 38 inches. Pregnant women and people with a history of neck or back injuries should not ride. 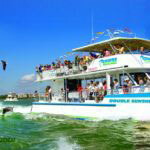 Pure Naples Jet Boat also provides rentals for any occasion including special events and private parties. Pure Florida also offers Jet Ski rentals, sightseeing, dolphin watch and sunset cruises, fishing charters and boat rentals. 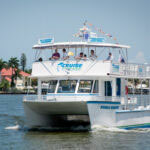 Read our blog articles about Pure Florida and MV Double Sunshine cruise.